Trump to Jeff Sessions: End the Mueller investigation "right now"
President Trump called on Attorney General Jeff Sessions to put a stop to the Mueller investigation in a tweet Wednesday morning. 'This is a terrible situation and Attorney General Jeff Sessions should stop this Rigged Witch Hunt right now, before it continues to stain our country any further. Bob Mueller is totally conflicted, and his 17 Angry Democrats that are doing his dirty work are a disgrace to USA!" Between the lines, from Axios' Jonathan Swan: This isn't a directive to Sessions, based on my last conversation with Rudy Giuliani. If Trump wanted to end the Mueller investigation, he could. He knows Congress would rise up against him. More likely, this is just part of the broader effort to beat up on Mueller, trying to smear him and erode his credibility and use Trump’s superpowers over his base to move them against the probe. Why it matters: Trump has repeatedly pressured Sessions to end the investigation on at least four occasions, Swan reported in May. 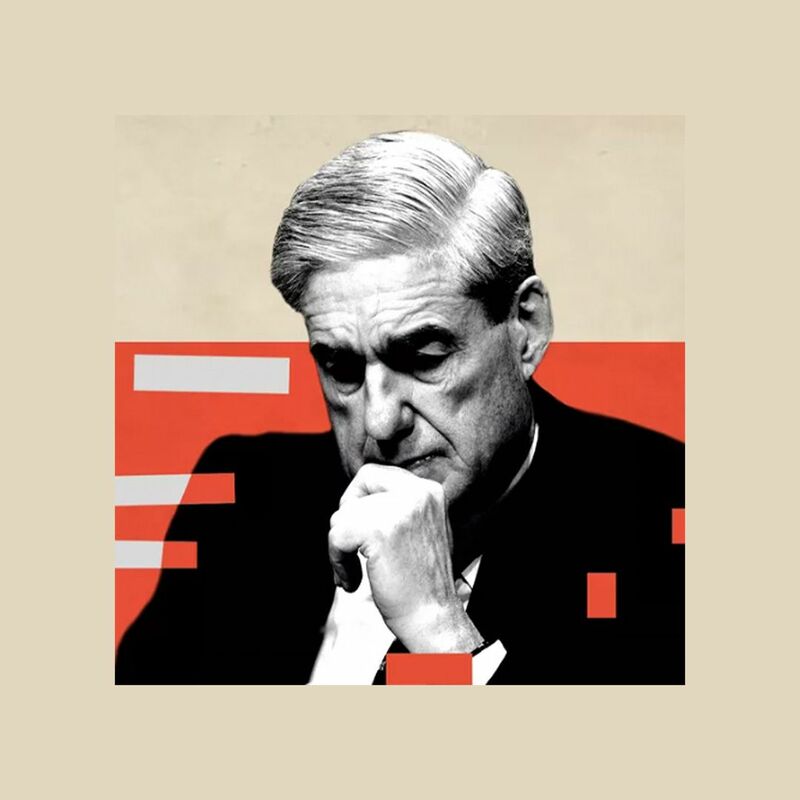 The NYTimes reported last week that Mueller is scrutinizing the president's tweets as part of a wide-ranging obstruction of justice inquiry.